The prices of fruits and vegetables have been rising relentlessly for the past few years, with these constantly rising prices, improvisation and creativity are necessary for the normal person to keep the family fed. 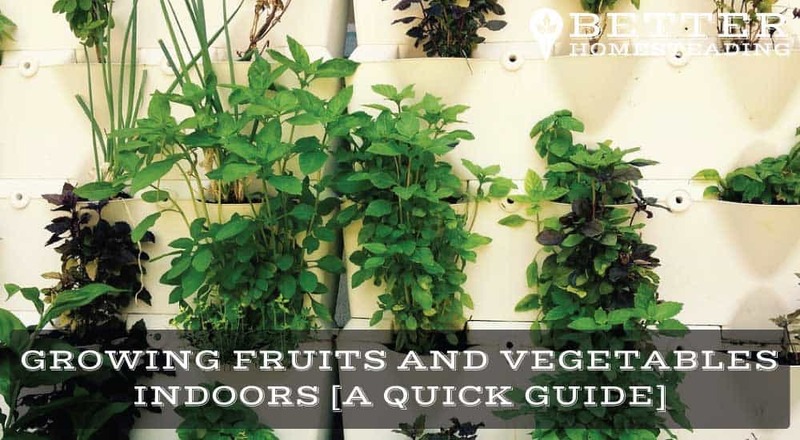 There are many people who have opted to improvise and start growing fruits and vegetables indoors, and as you’ll discover in this article, it’s not that hard to do. And there are many reasons why you should grow your own vegetables. During these tough economic times saving as much as possible is intrinsic to living a comfortable life, thus, the rate of the paradigm shift is increasing each year, with more and more mini homesteads appearing in towns and cities around the globe. Consequently, it’s important to learn the good the bad and the ugly about indoor vegetable and fruit growing. This article provides some great information on successfully growing plants indoors.Read on to discover some of the basics of indoor growing, what is required and the best fruits and veggies to grow. The thought of cooking using freshly picked vegetables is provocative by itself. Apart from being fun and saving the extra cash, there are more benefits that come with indoor vegetable and fruit growing. 1. You can grow them all year long – Unlike the conditions that are present outdoors which hinder you from growing certain vegetables and fruits (snow, excess rain and sunshine) you can take control of the elements and at the same time keep close tabs on your plants all year long. 2. High quality – Cases of vegetables and fruits being grown and handled in harmful environments are not unheard of. With your own indoor garden you can control weight and control the elements according to your preferences, moreover, you don’t have to worry about the pesticides and herbicides. The freshness and quality of the products will be 100%. 3. Exciting and fun – Indoor gardening is fun and exciting as professed by almost everyone who has watched their products grow as time passes and eventually harvesting them. Gardening is almost as exciting as coming up with a groundbreaking invention. The aftermath of all that effort is by far worth it than constantly going to the store and handing stuff over the counter, where’s the fun in that? It’s just too easy! 4. Nutrients – You can supplement your cooking with home-developed vegetables and palatable plants regardless of the possibility that you don’t have an outdoor space. 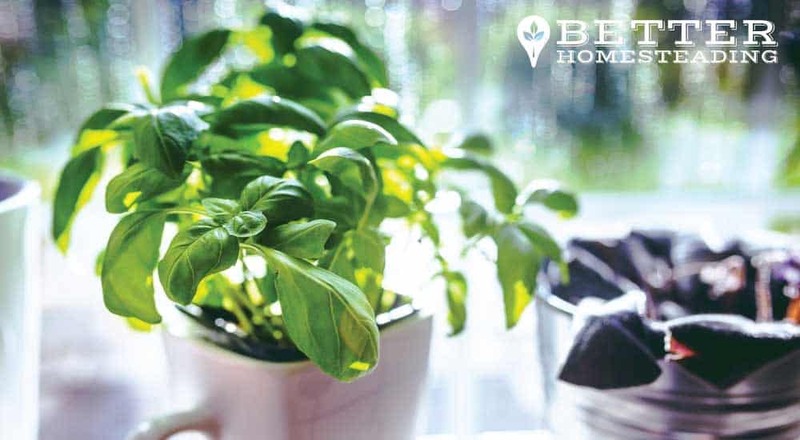 Incorporate herbs in your indoor garden region such as fast, crisp burst of flavor to meals amid any season. I’m not going to tell you that growing fruit and vegetables indoors is always a red of roses (excuse the pun). There are potential issues that, although very simple to overcome, are often overlooked by the new indoor gardener. Many people like to build a vegetable garden box for their annual vegetables that need little attention and focus on more needy crops indoors. The benefits of growing fruits and vegetables indoors easily outweigh any disadvantages or limitations. Start with a good knowledge on how to set things up properly, and you’ll find it really easy. Once you are aware of the potential pitfalls, dealing with them is simple. We all understand that plants need light to grow right? It certainly doesn’t need to be bright sunlight, in fact, I’d advise against placing plants in direct sunlight, where they are prone to get scorched and the soil drying too quickly. But a well-lit position is essential. As I’ll mention in the next section on indoor growing requirements for fruits and vegetables (applies to any plant really), there is equipment that you can purchase if you live in an apartment or home where there is no good light source. Artificial lighting can be a godsend for the indoor gardener, it can at the very least, extend your growing season. But just be aware that light is a very important consideration. Humidity is essential for some indoor plants, and a really sunny window sill, or placing them too close to a heater can cause plants to dry out. A humidifier like the TaoTronics Cool Mist Humidifier, which cost under $40 can be an excellent choice. In fact, in an age where we are using air conditioning and heating systems that dry out the air, a humidifier is going to be beneficial to your health, not just your plants. Spraying the leaves of plants requiring a little more humidity, once a day can help. Melons, bush beans, Eggplant, Zucchini, Cucumbers all like a bit of humidity. Although not just humidity related, indoor plants can be susceptible to disease and infections. Knowing what to look for, using fungicides and organic practices can help ward off disease. Keep an eye on your plants, look out for discoloration of leaves, powdery surfaces, dark spots appearing. Then do some research for that particular plant and get on it right away. It may be that you’ve created too humid an environment for that plant, an environment that allows fungus and bacteria to thrive. Some plants like a lot of water, some like very little. It’s essential for the indoor fruit and vegetable grower to know what requires lots or water, and what plants like it fairly dry. There are some herbs that live in parched land around the world, overwatering them can cause them to start to decay. Decent drainage on the containers you use is essential. Few plants actually like their roots in water for any length of time. Using gravel in the bottom of pots can aid with drainage. Also consider the potting mix you are using, some drain better than others. Mulch the surface of large pots to help prevent drying. Overuse of fertilizers in an indoor vegetable garden can cause real issues for the plants. I advise learning some basic composting techniques, or the use of a worm farm, to turn kitchen scraps into nutrient-rich organic matter that you can use in the potting process, or add to the surface of existing plants to add some fertilizer to the soil. Not every off the shelf fertilizing agent is appropriate for all plants. Choose carefully if you decide to buy from the store. Composting saves on waste and provides excellent nutrition for plants. City inhabitants, or those without a decent cultivating spot in the yard, may discover growing inside particularly helpful. Plants don’t consume up much room — a window sill is fine. Space: Indoor growing does not take up much space, but, the main factor that should be considered is the type of crop that is being grown. Ambitious growers who aim at growing relatively larger and space consuming plants will obviously require larger spaces than the growers with limited space. For most veggies, a window sill is enough. Lighting: Most plants that can be grown indoor require light for a good reason, plants require light to photosynthesize and subsequently make food. 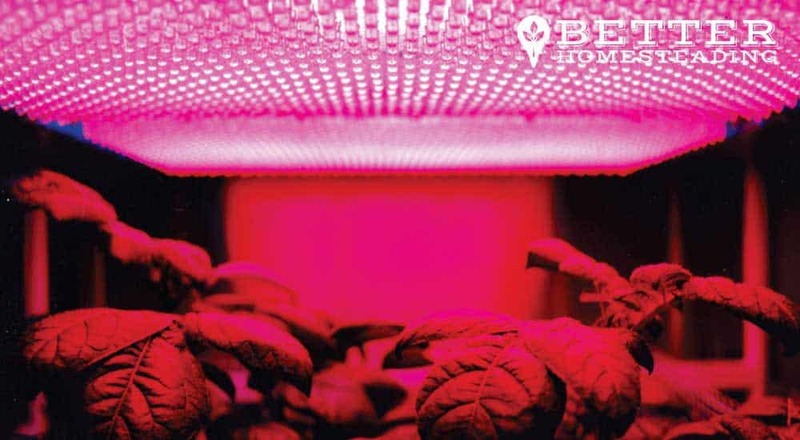 Without enough light, the plants will produce small quantities of veggies and fruits or nothing at all. 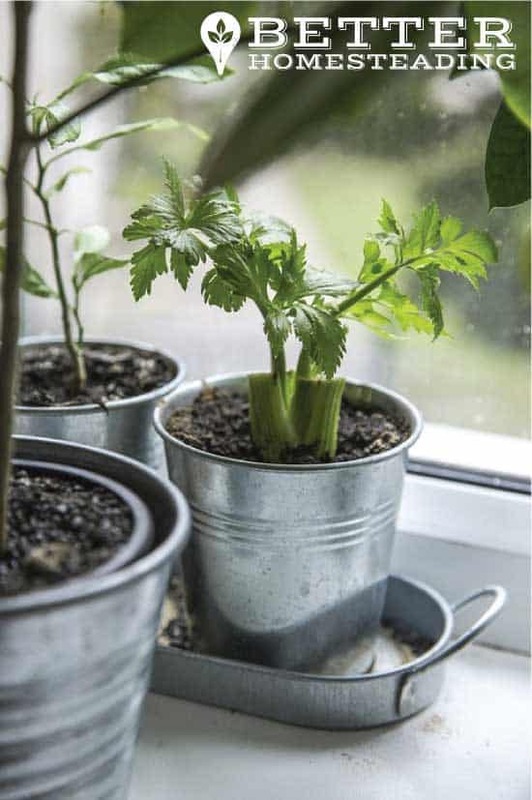 Plants that grow on the windowsill might get direct sunlight, but, they may end up not grow as required due to low light intensity seasons such as winter. Growing vegetables indoors with lights is simple. Search for lights that will give every one of the hues found in common daylight. Photosynthesis requires red and blue light to control vegetative development. Set up your lights the similar way you would set up a light. Position the lights on a strong, even surface over the plants. Currently, there are different types of growing light in the market. Here is a brief walkthrough on the selection of the best growing light. Flourescent Lights: this works best for the plants that do not flower such as herbs. They are inexpensive and are easy to find in local hardware stores. HID Bulbs: High-Intensity Discharge bulbs are the brightest and relatively more expensive than the rest. There are different types of HID bulbs but the Metal Halide and High-Pressure Sodium bulbs are the best for indoor gardening. LED grow bulbs like the Taotronics LED Grow Light Bulb are designed specifically for growing food in soil or hydroponically. Apart from the bulbs, there is other equipment that can be useful to make indoor plants grow better. Reflectors, ballast, bulb, cord, and other parts can be bought separately. Temperature And Humidity: Keeping temperature a humidity optimum is also key. For most plants temperatures of 25 -30 degrees work best. If your plant’s tips start turning brown and the leaves start shedding off season, you need to increase the humidity. The following methods can be used to increase the humidity. Some of the easiest fruits and vegetables to grow indoors will surprise you. 1. Vegetables: Onions, Tomatoes, Salad Greens, Kale, Chard, Carrots, Celery, Peppers, and Beans. Maintenance: From outdoor gardening to large plantations, maintenance is required, indoor growing is no exception. Keep the indoor air from ending up being excessively dry by setting holders in a plate loaded with stones and a few creeps of water. Keep the indoor air from ending up being excessively dry by setting holders in a plate loaded with stones and a few creeps of water. Ensure the indoor fruits and vegetables are not overwatered or under watered. Use your finger to check the moisture. Indoor plant regularly requires additional nutrients and fertilizers to boost them and replenish the soil’s nutrients that may have leached during watering or quickly absorbed by the plants. Determining a starting point can in some cases be tricky and the most bewildering part of indoor growing of fruits and vegetables, so consider starting small. Get a couple of reduced caloric bulbs and grow a couple of varieties of lettuce. Once your lettuce is flourishing, you can stretch out towards spinach and even those delicious red cherry tomatoes you’ve been longing for. If you’re looking for an even easier indoor gardening project, I wrote a great article on how to grow vegetables from kitchen scraps. This is something anyone can initiate TODAY, and start moving towards home food production. I really hope this article has inspired you? What do you grow indoors? What works well and what doesn’t? 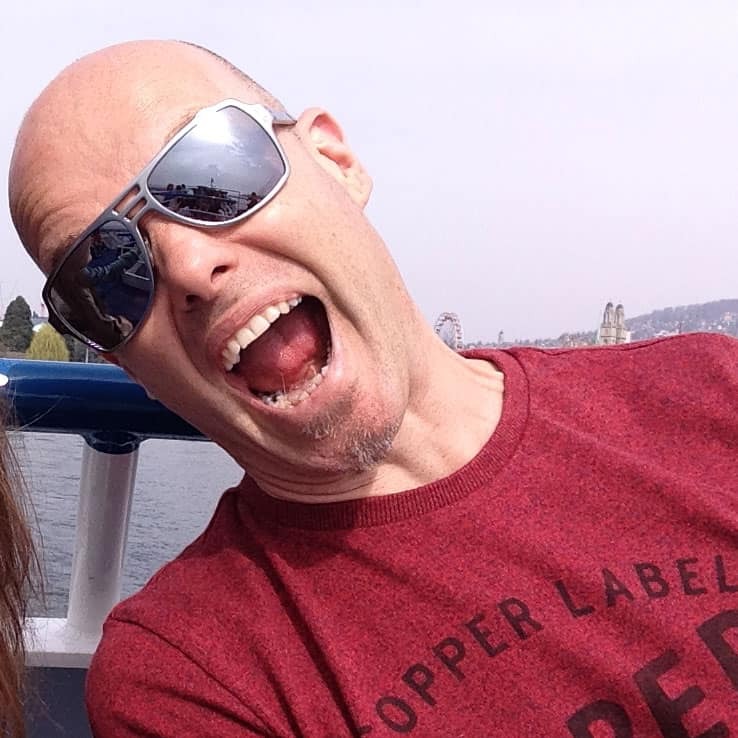 Leave a comment and let me, and other readers benefit from your experiences. If you’d like to investigate a little more into gardening indoors WITHOUT soil, this Science Daily article discusses hydroponics in detail. Want More? Check out this video on 3 of the best vegetables to grow indoors. Cedar Mulch For Vegetable Gardens – A Good Idea?